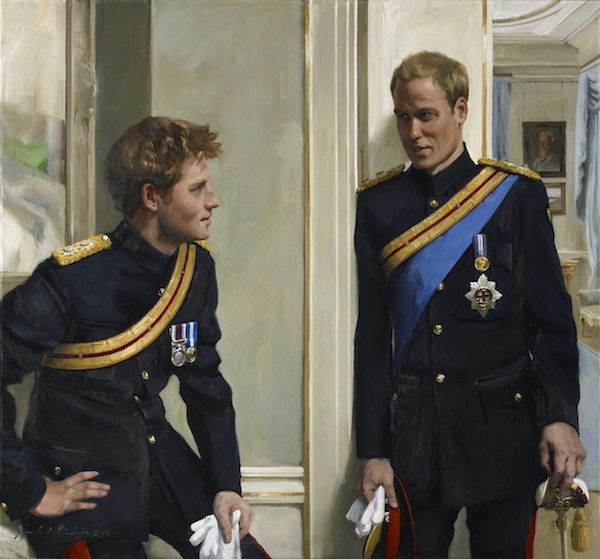 This exhibition traces the history of the British monarchy from the sixteenth century to the present through the outstanding collection of the National Portrait Gallery, London. Presenting some of the most significant royal portraits, the exhibition will explore five royal dynasties: the Tudors, the Stuarts, the Georgians, the Victorians and the Windsors shedding light on key figures and important historical moments. This exhibition also offers insight into the development of British art including works by the most important artists to have worked in Britain, from Sir Peter Lely and Sir Godfrey Kneller to Cecil Beaton and Annie Leibovitz.